This is the heart-touching moment that a college student met the stranger who saved her life by donating part of his liver to her. 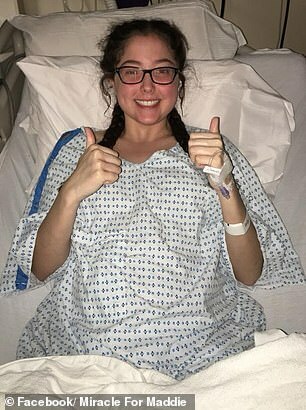 Despite being put on several medications, her condition began deteriorating to such an extent that she was told she would die unless she received a liver transplant. 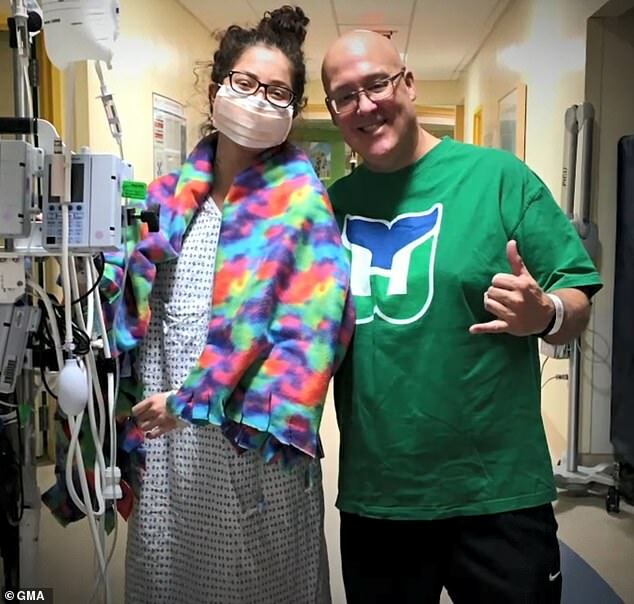 Her parents, Kristine and Todd, made a public appeal on Facebook, asking for help in finding a living donor who would be willing to help save their daughter. 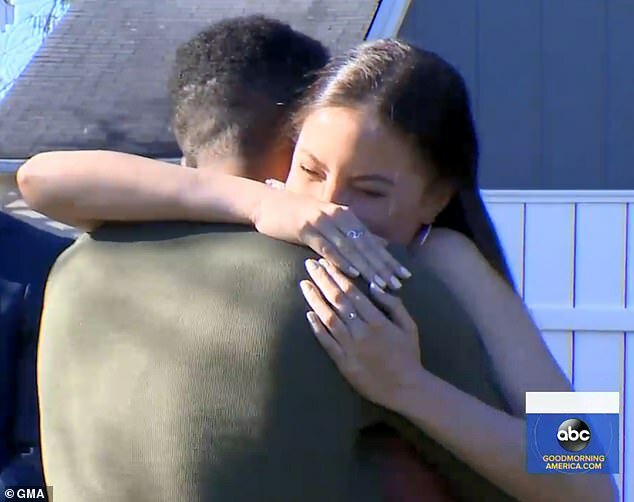 Jaelin Highsmith, from the nearby town of Meriden, saw the post and – even though he had never met Ricci – decided to get tested to see if he was a match. After four months of testing, he was found to be a match and the pair underwent transplant surgery in December 2018. 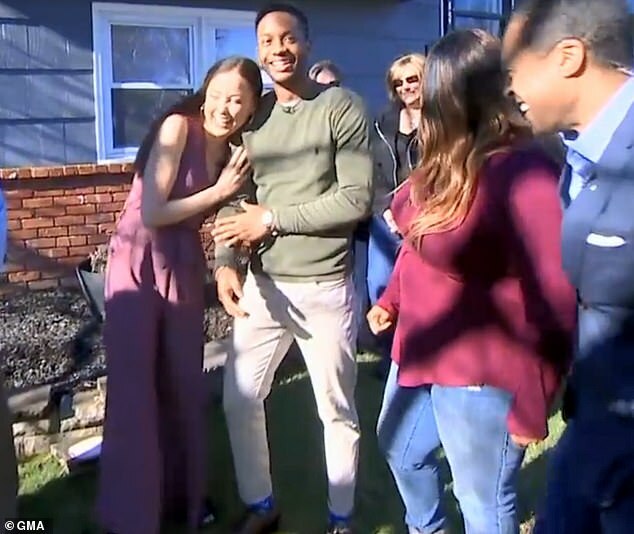 Highsmith and Ricci communicated for months via text message but never met in person, so Good Morning America arranged a surprise meeting outside of Ricci’s house on Tuesday morning. As host TJ Holmes led Ricci outside and told her who was waiting for her, her mouth dropped open and she began crying. Highsmith said he was happy that he was finally able to meet Ricci after months of communicating via text message. 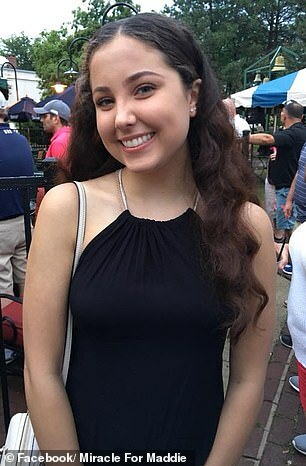 Ricci was only 12 years old when she was diagnosed with lupus, an autoimmune disorder that causes the body’s immune system to attack your own tissues and organs. The internal inflammation can affect several different body parts including the skin, blood cells, kidneys and lungs. In Ricci’s cases, she also had an enlarged spleen, a low blood platelet count and was severely anemic, according to Facebook post by her mother. Lupus is often hard to diagnose the disease because the signs and symptoms can mimic other conditions including arthritis and fibromyalgia, a disease that causes pain and stiffness in the muscles and joint of which Lady Gaga is a known sufferer. Among those suffering is singer Selena Gomez, who revealed her diagnosis in 2016. However, the actual number may be higher because no large-scale study has ever been conducted on how many Americans have lupus. Ricci was prescribed several medications such as prednisone, which is an anti-inflammatory drug, in hopes it would decrease inflammation and increase her platelet count. But Ricci’s health didn’t improve. As her spleen continued to enlarge, her other organs became at risk of being damaged. 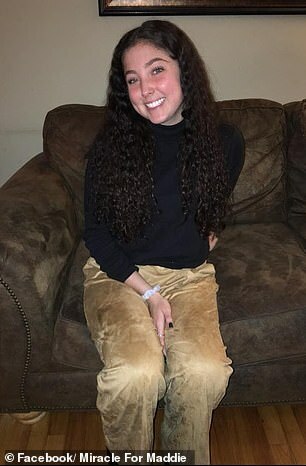 In January 2017, during her senior year of high school, her doctor noticed that her liver enzymes had risen to dangerous levels and sent her to a specialist, her mother wrote on Facebook. After two liver biopsies and several tests, Ricci was diagnosed with autoimmune hepatitis with severe cirrhosis. This meant that her liver was now attacking itself, which was causing the loss of liver cells and permanent scarring of the organ. 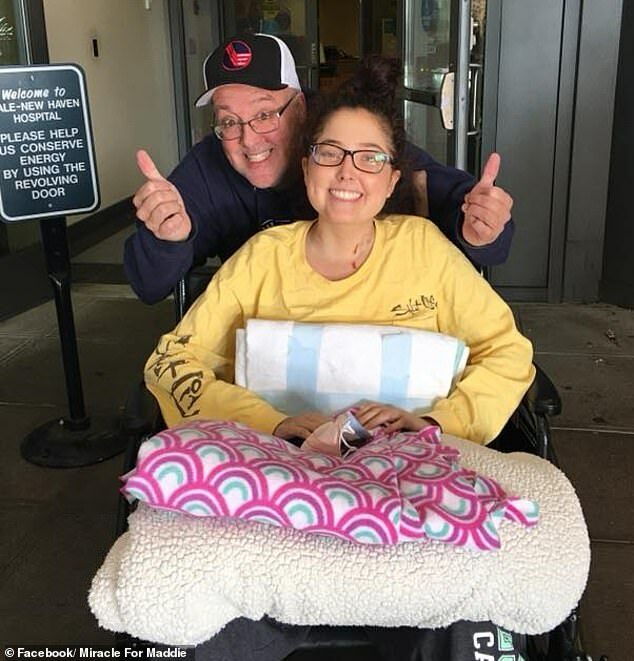 However, when she was on spring break from the University of Tampa in March 2018, doctors told her parents that her condition was getting worse and that her best chance of survival was to find a living donor. That’s when the Riccis went public, creating a Facebook page called Miracle for Maddie, and asked for help in finding a living donor. Highsmith learned about the desperate search for a new liver for Ricci from Facebook and decided to get tested. 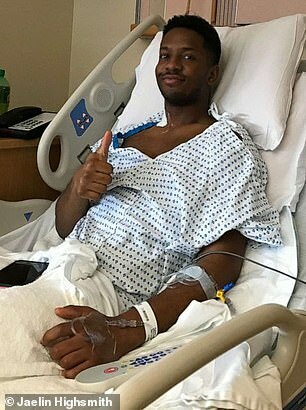 According to Ricci’s family, Highsmith only had a five to 10 percent chance of being a match but, after four months of testing at Yale New Haven Children’s Hospital, he was confirmed to be a match. Because Highsmith’s best friend is a family friend of the Riccis, the two stayed in touch via text message both before and after the surgery. In December 2018, Ricci and Highsmith underwent a mammoth 22.5-hour procedure. Typically, between 40 to 60 percent of the donor’s liver is removed and transplanted to the patient. Both sections will fully regrow within four months. Highsmith spent a couple of weeks recovering at home while Ricci was not discharged until right before Christmas. She’ll be at home for several months and will likely not return to the University of Tampa until the fall semester. A family friend of the Ricci’s started a fundraising campaign on Give Butter to help cover the costs of the surgery. So far, more than $6,500 has been raised out of a $20,000 goal.